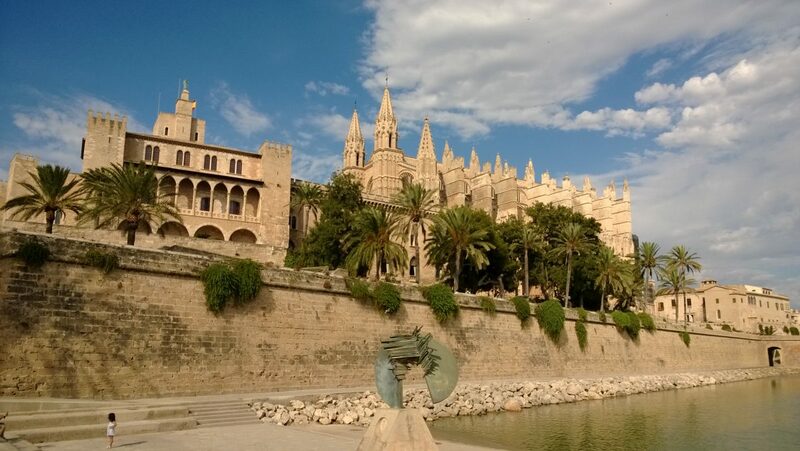 The first picture above shows the Cathedral in Palma, Majorca. What’s interesting from a WLR perspective are the other pictures which show the car park that serves it. Locally planners have cleverly used the sea defence to house an underground car park. Thus, not only is the setting of this beautiful and historic building improved but so also is car access. Could a similar idea be applied to Windsor?